David Abbott, a co-founder of Abbott Mead Vickers BBDO and one of the industry's most respected and prominent copywriters, has died suddenly aged 75. Abbott founded AMV BBDO alongside Adrian Vickers and Peter Mead in 1977, having first met Vickers at Oxford University in 1959. The agency went public in 1985 and became part of the BBDO network in 1991. It has been the biggest UK ad agency since 1997. 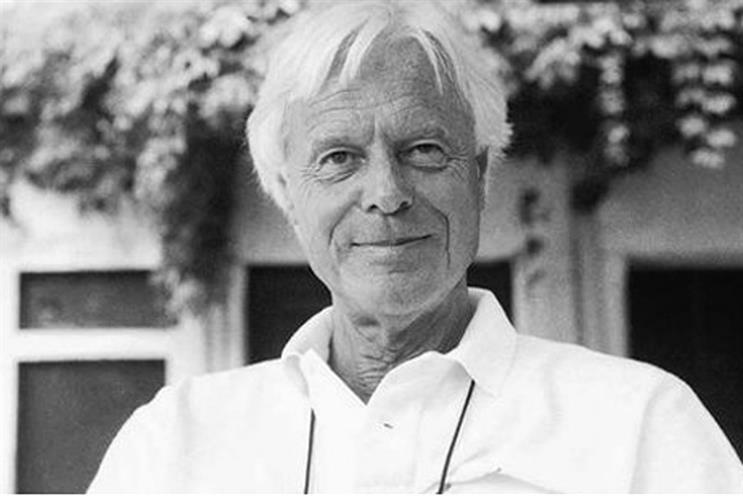 Abbott left his position as chairman and founding partner of AMV BBDO in October 1998, just before his 60th birthday. He had passed on creative control of the agency to Peter Souter a year earlier. He died on Saturday (17 May).